Microsoft is planning to release the Software Development Kit (SDK). The upcoming SDK will allow game developers to integrate Xbox Live service into any titles that run across iOS, Android, and Nintendo Switch. The announcement was teased from the conference schedule details for GDC 2019. 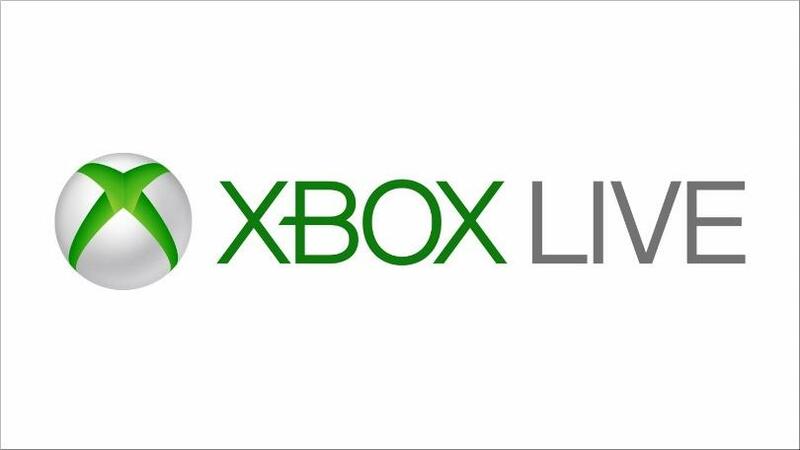 However, The Company will announce cross-platform for Xbox Live next month. Further, this will be a “break down barrier for developers that want their communities to mingle more freely across platforms”. Xbox Live is one of the largest, most engaged gaming communities on the planet with decades of experience. It managed game services to developers that save you time and unlock all of the social and engagement features that players love. Moreover, Xbox Live is expanding from 400M gaming devices and a reach to over 68M active players to over 2B devices with the release of our new cross-platform XDK. Xbox Live cross-platform play will allow developers to integrate into friends lists, multiplayer functionality, and achievements into existing mobile games. This will help Microsoft to reach outside of its traditional PC and Xbox markets, and bring software, services, and games on rival platforms. Apart from this, The company is working xCloud project. The xCloud is a game streaming service. It will enter public testing phase by the end of 2019, probably. Cross-platform service is nothing new but developers have always been hesitant to try. Fortnite and Minecraft were among the first games to actually break down the barrier. Recently, Sony announces Rocket League cross-play. It enables PS4 owners to go head-to-head with Xbox One and Nintendo Switch.